WARNING: These bottom metal kits are only for rifles with bolt release mechanisms on the side of the rifle action, not in the trigger guard. 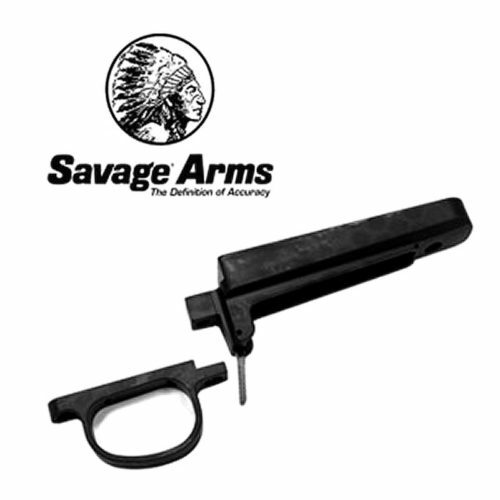 ?The Accurate-Mag bottom metal kit is Savages OEM premier direct drop in bottom metal kit that uses Accurate-Mag magazines. 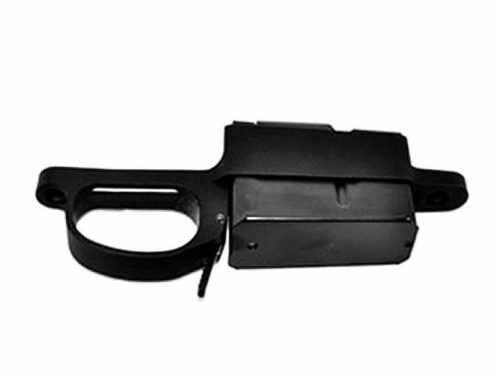 Designed and built by engineers at Accurate-Mag, it is built from 6061-T6 and anodized for a flat black finish. The bottom metals are designed for Accu-Stock rifles or can be inletted for a savage rifle stock. The Accurate Mag Remington SSSF Long Action Bottom metal kit comes in 3.715", 3.775" & 3.850" magazine lengths for 300Winchester Magnum, 338Lapua Magnum, 300 Remington Ultra Magnum or 30-06 Springfield. 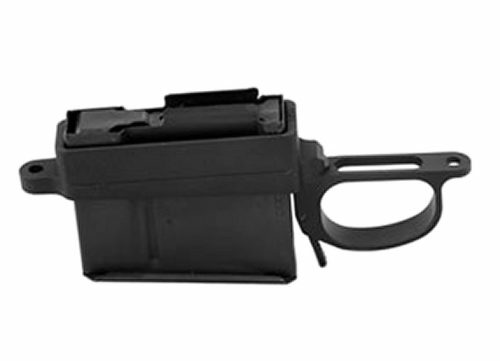 The short action trigger guard was made to M24 and M40 rifle specifications. It has enhanced features such as anodizing, enhanced trigger well, and a cast lever. WARNING: These bottom metal kits are only for rifles with bolt release mechanisms on the side of the rifle action, not in the trigger guard. 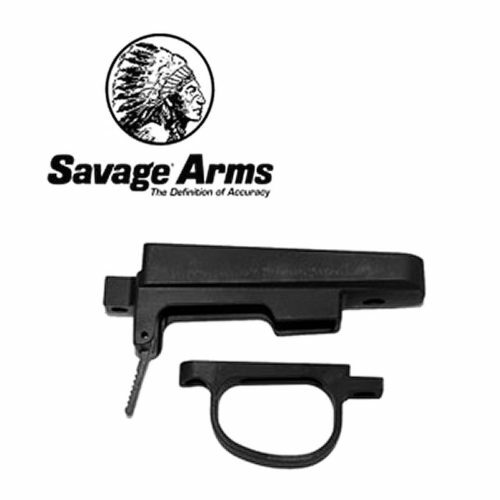 The Accurate-Mag bottom metal kit is Savages OEM premier direct drop in bottom metal kit that uses Accurate-Mag magazines. 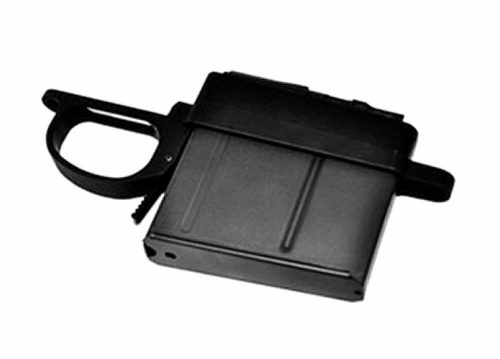 Designed and built by engineers at Accurate-Mag, it is built from 6061-T6 and anodized for a flat black finish. The bottom metals are designed for Accu-Stock rifles or can be inletted for a savage rifle stock. The DS SF bottom metal kits are one of a kind, evolved for civilians from PSR contract technology.